From downtown Birmingham, take I-20E/I-59N toward Atlanta/Gadsden. Keep right at the fork to take I-20E toward Atlanta. From I-20E, take exit 133 toward US-78/Kilgore Memorial Drive. At the end of the ramp, turn right onto Grants Mill Road. In 1.5 miles, our Grants Mill Valley neighborhood will be on your left. Price Hightower and Tower Homes have some exciting news for Irondale! 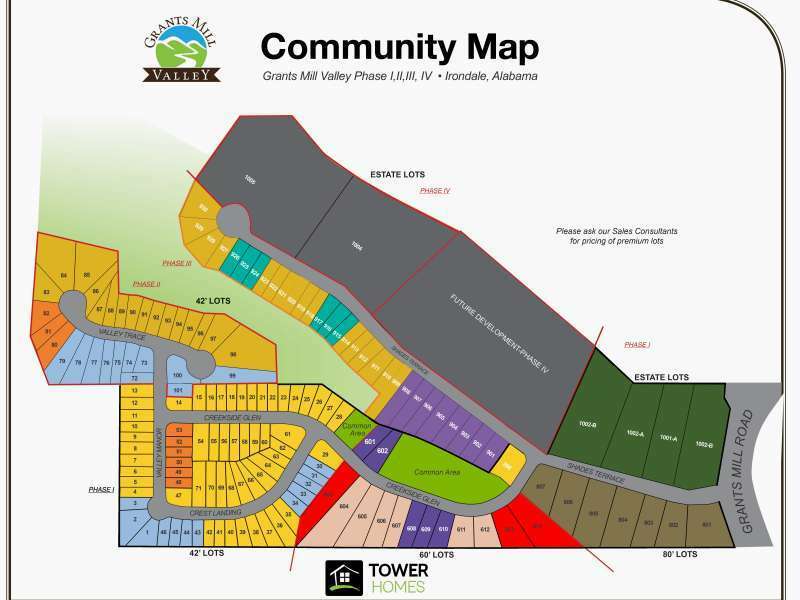 New single family homes are being built at Grants Mill Valley in Irondale. 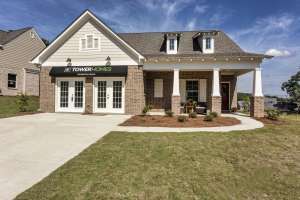 After our highly successful communities of Grants Mill Crossing and Montevallo Park, Bainbridge Trace and Overton Crossings, Tower Homes is proud to launch its next new home community in Irondale featuring Craftsman and Modern Farmhouse style homes. The Grants Mill Valley community is nestled into the rolling hills of Irondale. This prime location offers plenty of privacy and close proximity to all Birmingham’s hot spots. Grants Mill Valley has the perfect location which allows high quality living to its families and residents. Whether you’re headed to see your favorite ball game at Regions Field or unwind at Birmingham’s Five Points or Southside District the Magic City is literally just over the hill. 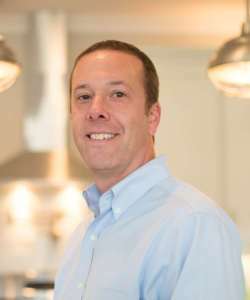 Plus you can enjoy all fine dining and shopping at nearby Mountain Brook and Avondale. If you are travelling you will certainly catch your early flight from the Birmingham Airport and If you love the charm or the railroad transportation – than you are at the right place, with Historic Irondale Whistle Stop just down the street from Grants Mill Valley. If you like to shop, you will spend less time commuting and more time catching up on the latest styles at the Summit, the Galleria, or Bass Pro Shop. And if you like the deals, The Grand River Outlets in Leeds… are only 10 minute drive. 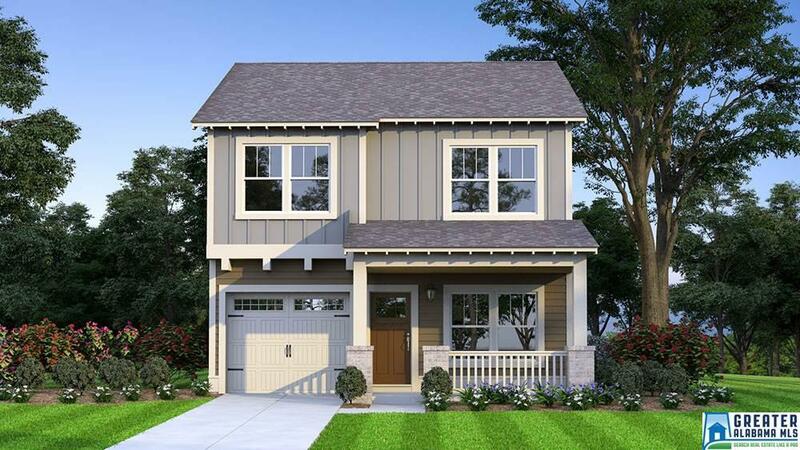 The community will offer over 180 new single family homes with popular Craftsman and Modern Farmhouse style architecture. The homes will feature 3 and 4 bedrooms. Homebuyers will be able to choose from the various lot sizes and multiple floor plans. 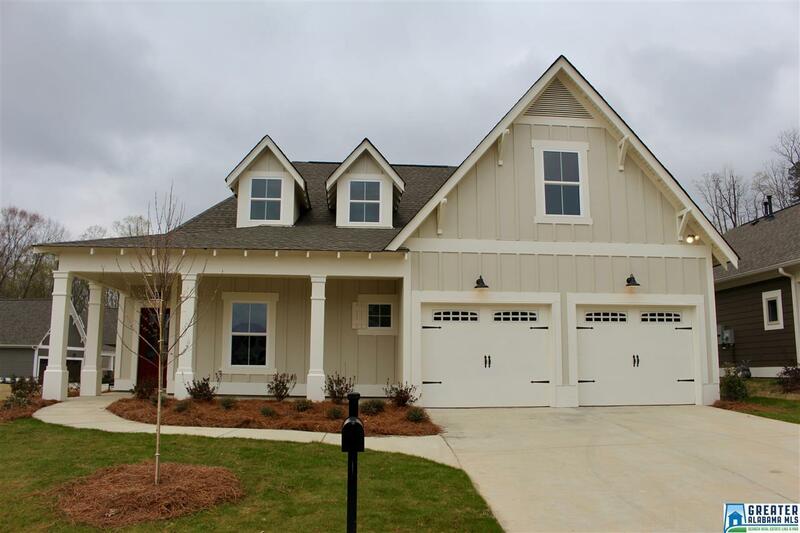 Our floor plans will offer features such as optional carriage garage, game room, mega loft, patios and porches. Tower Homes offers the state of art design center and professional design appointments with an interior designer to ensure that your home aligns with your personal style. Homeowners can customize their new home and select their colors, and finishes from day 1 of the building process. Craftsman style architecture has been one of the America’s favorite style for decades. It is no coincidence that many popular movies had been filmed in the settings of Craftsman style homes. The architectural designs include an assortment of porches, gables, siding materials, and distinctive rooflines. Many of these characteristics are present in the Historic District of Irondale, Homewood, Crestline and Avondale. Craftsman homes melt into the surrounding natural environment, making them the perfect place to call home. Now, as an eco-friendly movement trends across the country, we are seeing the construction of Craftsman style homes being resurrected. This is one of the most popular architectural style! Modern farmhouse evokes feelings of warmth and comfort. The interior is all about mixing comfortable furniture with salvaged materials like reclaimed wood, cedar beams, or shiplap walls. Modern farmhouse style combines clean lines with a rustic touch and while similar to country style, it leans toward more minimal accessories while providing a relaxed level of clean sophistication. Irondale is experiencing an economic, cultural and urban boom, comparable to Birmingham’s “Diaper row”, Homewood and Crestwood neighborhoods. Thanks to 25 years of experience in the homebuilding industry, Price Hightower knows, where to invest even before the mainstream real estate market picks up on it. He knows that Irondale has a great future in store. Tower is excited to be a part of Irondale’s growth and to offer new construction in a great value to Irondale’s residents. Sign up for the latest news about this community. NOW BUILDING NEW HOMES! COME CUSTOMIZE YOURS TODAY!